There are many banks in Bangladesh, which makes the process of changing money simple and convenient. To save time,one should use international rather than local banks, which tend to be crowded and slow. For the same reason, it is also more time-efficient to change money in the city before going out into the countryside. 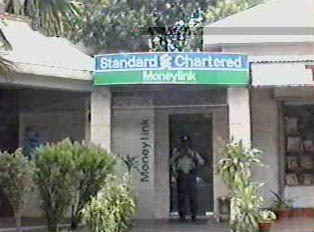 ATMs are usually located behind glass inside bank doors, and there is generally a guard outside of the bank for the protection of customers withdrawing cash. Money can also be changed in finer hotels and at the airport.